WordFly provides individual and overall campaign rates to keep you updated on your email marketing goals. In this article we will review how reporting rates are calculated and where to review results. 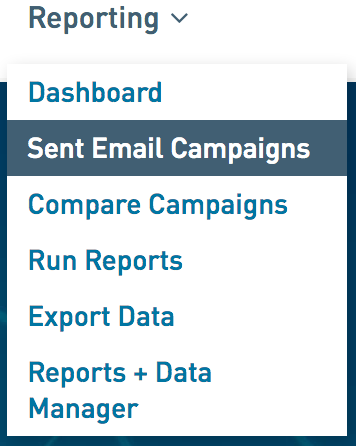 You can find your campaign results under individual sent campaigns or under Reporting. 2. Click on the name of a sent email campaign to see summary results. This will open the Campaign on the Summary page. This is where you'll see all of the rates for unique opens and clicks, unsubscribes, hard bounces, and soft bounces. You'll also see your overall average directly underneath the campaign rates. 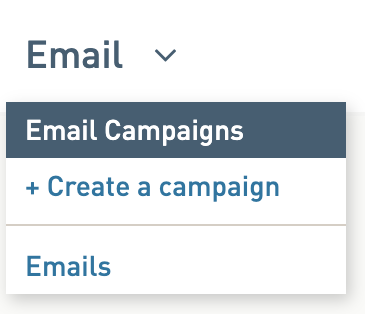 This will open the email campaign summary page and display the same results that you would see under the individual campaign. Here you can select any of the tabs to review your results. 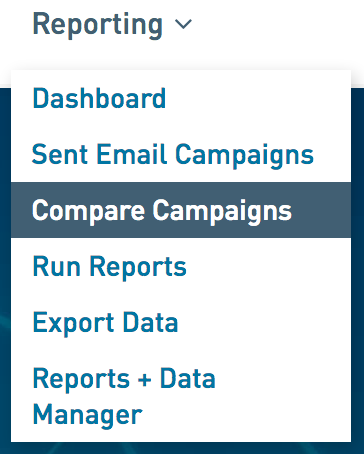 Run a Compare Campaigns report to see email campaign engagement rate. 2. Select what to compare: Campaign Type, Labels (optional), and a Date Range (optional). 4. The comparison will run and the campaign engagement rate will display at the top of your campaigns list.